We rarely run physical courses for a number of reasons. Firstly, we are predominantly traders thus spending time running courses takes us away from trading. Secondly, most attendees learn content at a difference pace, thus many clients would walk away with different levels of understanding and we know that few will go back to course notes afterwards. Thirdly, however good the presentation, listening to it once will never ensure that you have fully grasped the concepts. We therefore produce our content in video format which allows you to watch the content at your own speed and to run back and forth as you wish. For our Day Trading course and MBT swing trading course we include support in terms of our trading rooms. These are invaluable as you can ask as many questions as you like and we will run over the answers there and then for you. 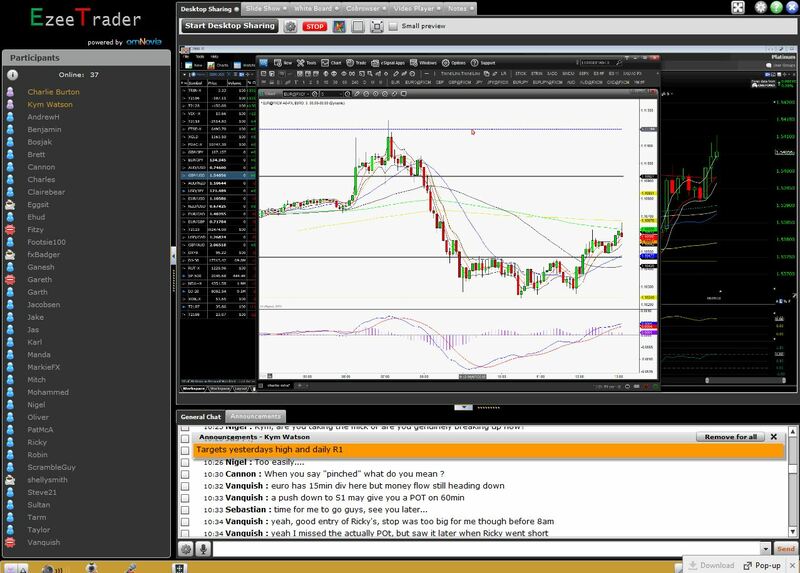 We also call live trades in these rooms and provide full details of the strategy/ reasoning behind it. This type of support is rare in the field of trading education, we believe it is essential to help traders to progress as fast as possible. In this course we provide you with the absolute basic’s and teach you how to read the markets. This provides you with a great foundation however and whatever you want to trade in the future. Our day trading course includes 6 months membership of our on-line trading room. This allows you to learn the theory and then follow the professionals as they take their trades live in our on-line trading room. Our MBT swing trading package takes you through Charlie’s strategies for trades lasting from a day through to a week or more. You can also opt to include the support package giving you weekly review and regular updates. 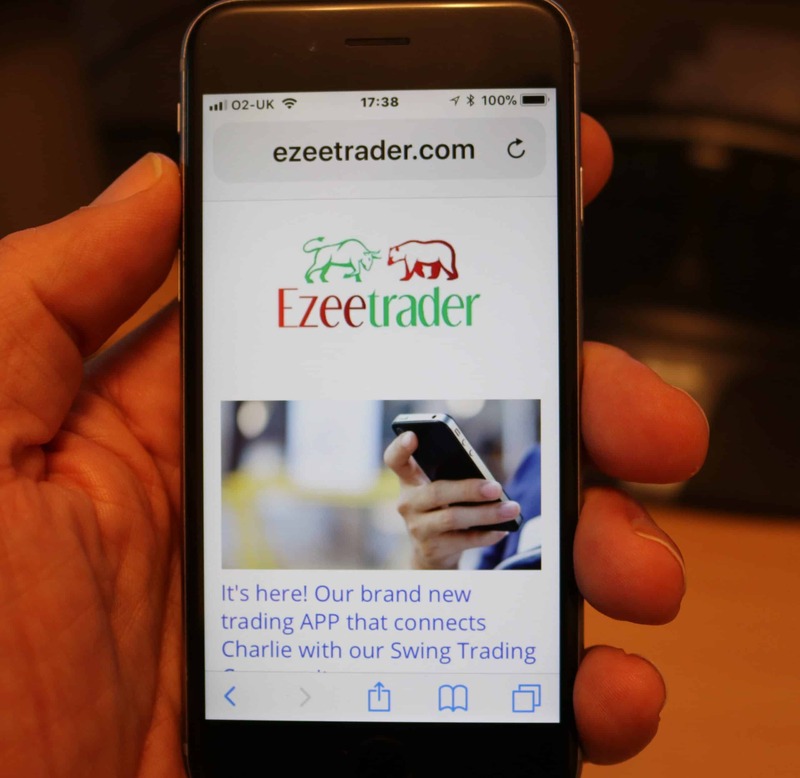 We have just started the launch of our App which allows our members to follow our trades and comments on the move. Initially we have our swing room trades but we will be adding our intra-day trades in due course. This is a strategy for both swing and day traders which gives some great risk/reward trades. 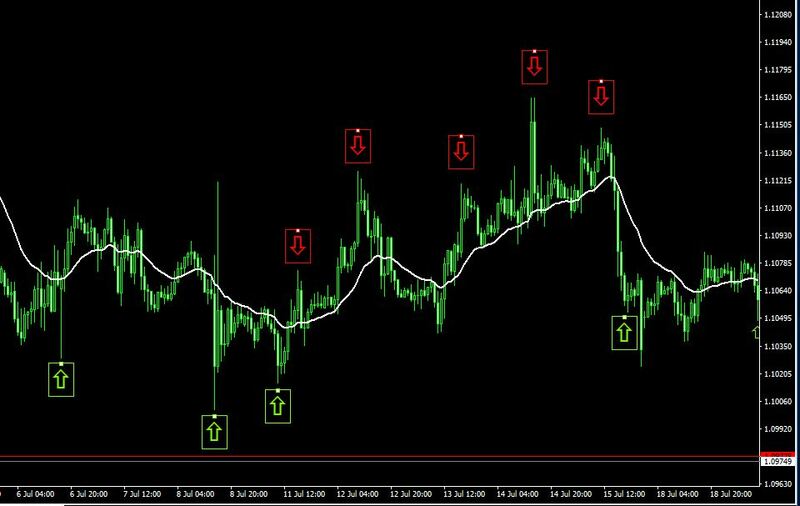 This indicator has been produced for use on both eSignal and MT4. 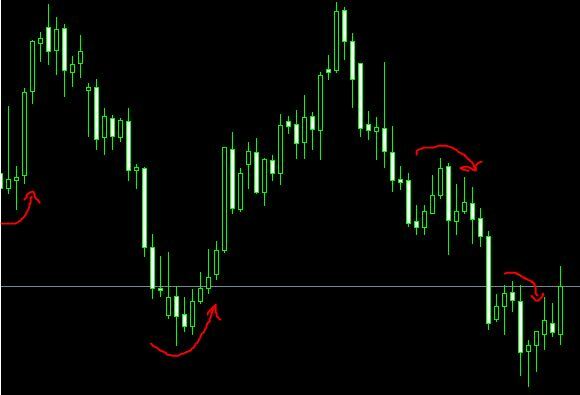 It identifies Overbought and Oversold periods which are often turning points in the markets. 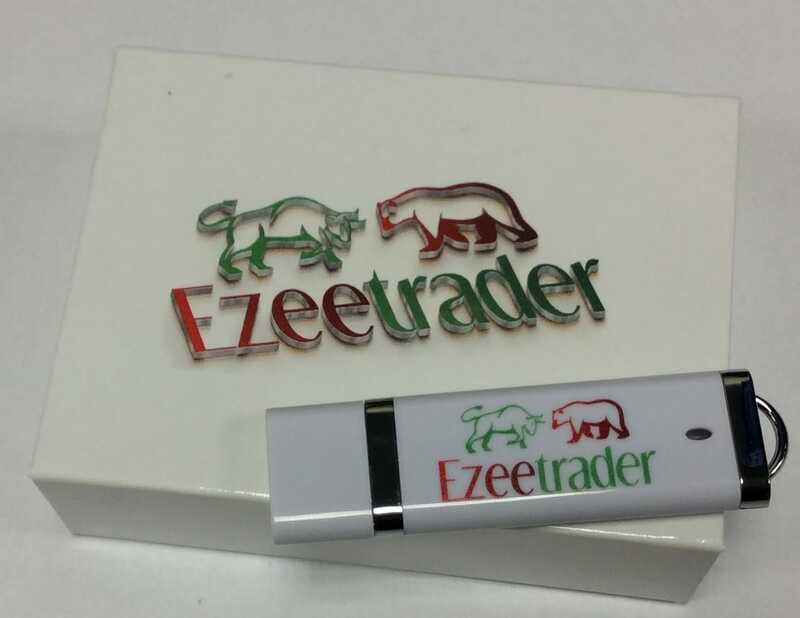 These can be used for both entering and exiting trades.